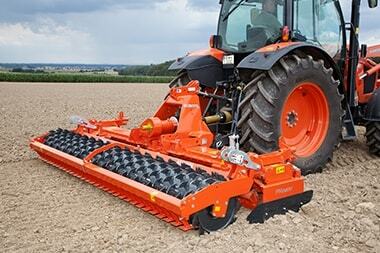 Ideal choice for medium sized farms. 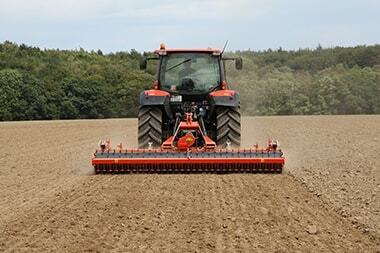 The Kubota PH2000 series is a robust medium sized power harrow for effective operation in most conditions. 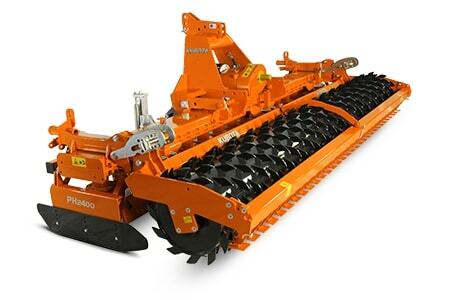 With the Kubota heavy-duty trough design and Quick-Fit tines, the power harrow is the ideal choice for medium sized farms.